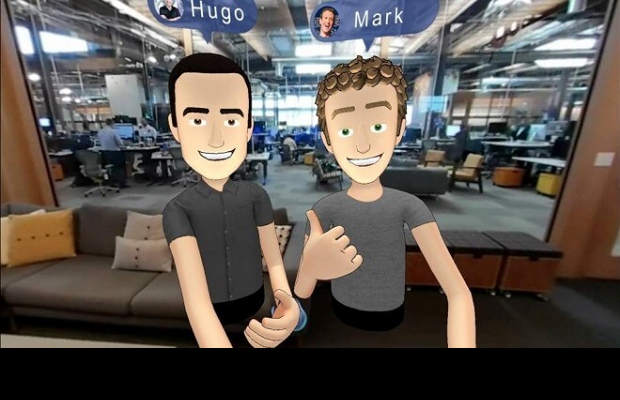 Facebook is rumoured to be launching an augmented reality video device this year, according to reports. According to a report in a US website Cheddar.com, the device, known as “Portal”, will be controlled using voice commands and include augmented and virtual reality features along with facial recognition. The social network is reportedly planning an official announcement at F8, its annual developer conference in May, with plans to ship the device in the latter part of this year. Portal will feature a wide-lens camera that can detect faces and associate them with their Facebook accounts. Facebook have declined to comment, however Andrew Bosworth, who is in charge of augmented and virtual reality at the company, appeared to confirm Portal’s existence after sharing the story on Twitter and suggesting that 2018 will be “an exciting year for augmented reality and virtual reality”. According to Cheddar.com, the device will cost $499. Its entrance to the UK and European market may be thwarted by strict rules on facial recognition technology. If it goes ahead, Portal will be the first product from Facebook’s secretive tech laboratory, Building 8. The secretive research team has reportedly working on cameras, augmented and virtual reality, according to the leaks.